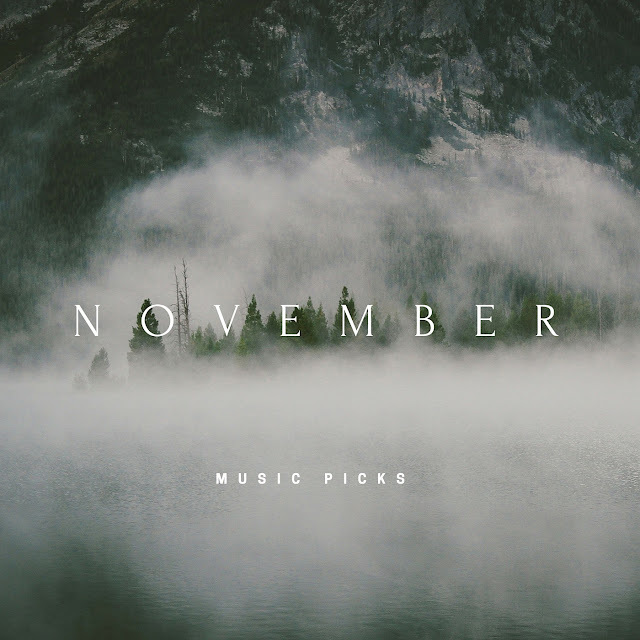 I thought I'd sneak this post in because I've found four song in November that I really love and have just been on repeat. I won't even try and make this a regular series, because most of the music I listen to is nothing spectacular but I think these tracks are just aaaamaaaazing. Now before we begin, my bestie got these from me on her recent trip to Dubai. Sadly, my feet haven't left London, let alone England since I got back from Ibiza :( So whilst she was there I got her to pick me up a couple of things that I've seen floating around on blogs and YouTube. I probably got this about two weeks ago, so whilst it's a haul post, I will also do first impressions on some of these. I've heard so much about Sephora's own range through YouTube and I'm so gutted that when I lived in Italy about 3 years ago that I was not interested in make-up or skincare (I probably saved myself a fortune though). So I decided that I really wanted some of their own brand as it was something I certainly couldn't get over here. 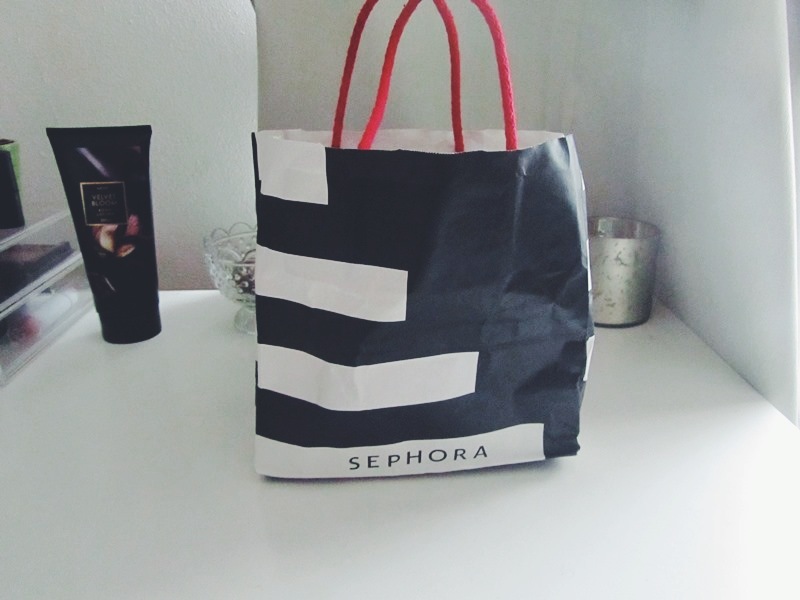 I know you can order Sephora online but I really don't want to - I don't even know if their own brand ships to the UK.